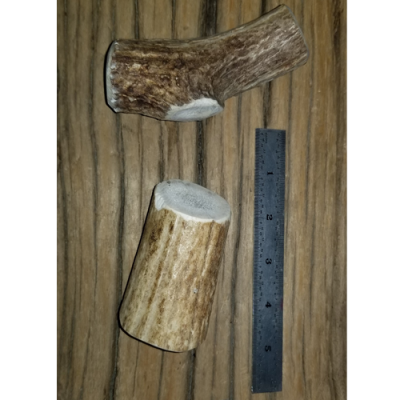 Give your dog the best with an antler dog chew. Our Alaska Malamutes loved them and antlers last far longer than any other chew. 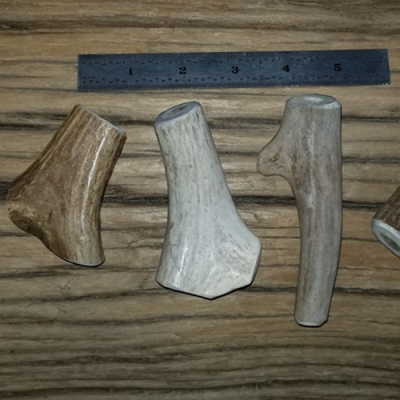 We use deer, elk, and moose antlers for our dog chews. 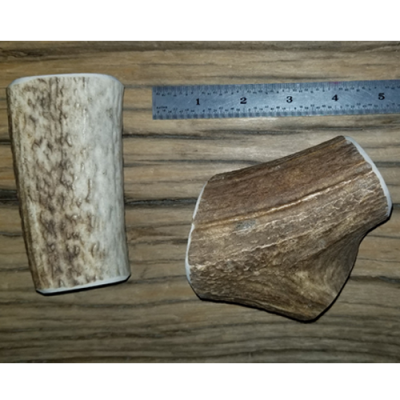 Customers can choose from small to large antler dog chews. Your dog deserves natures best dog chew, antler.